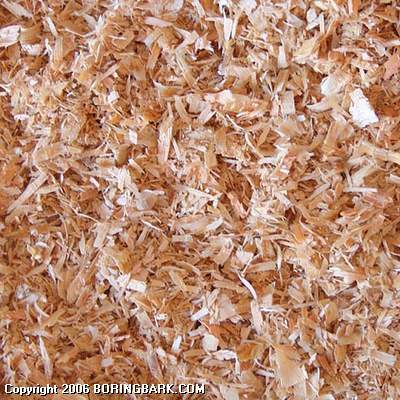 Fir shavings are a clean source of bedding material for horse stalls, dog runs or for any other animal needing a natural bedding product. Shavings are also used for an economical mud control. We keep our fir shavings in dry storage and available year round.